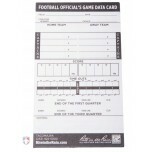 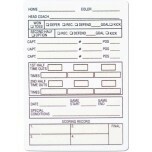 Football referees record game information on an assortment of football information cards. 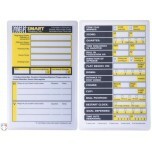 Choose between reusable cards and throwaway cards/sheets. 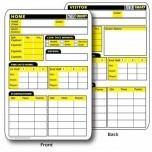 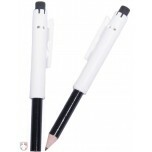 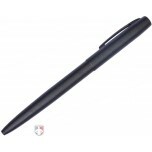 Throwaways sheets are available in standard or waterproof. 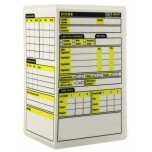 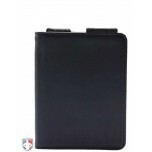 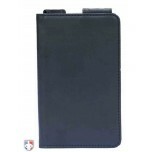 Love this line-up card holder, does everything I need it to do.